What is going on at Peabody Clapham Junction? George Peabody would be shocked! 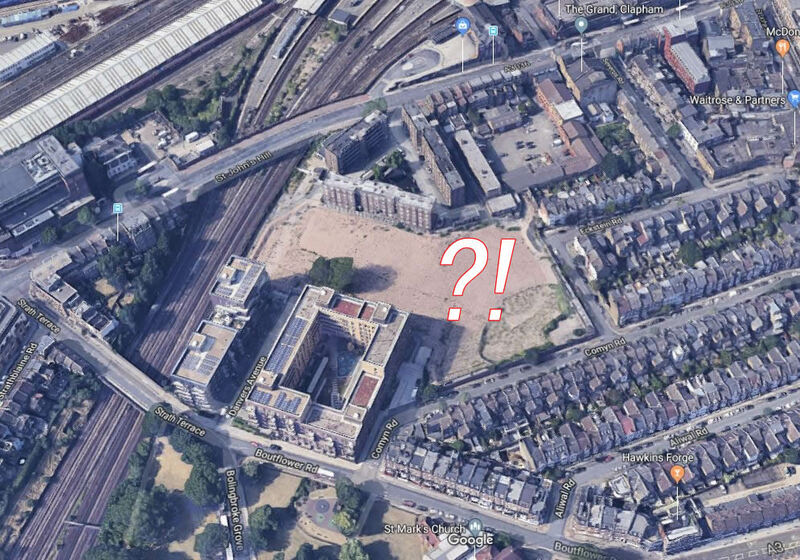 What is going on at Peabody Clapham Junction? 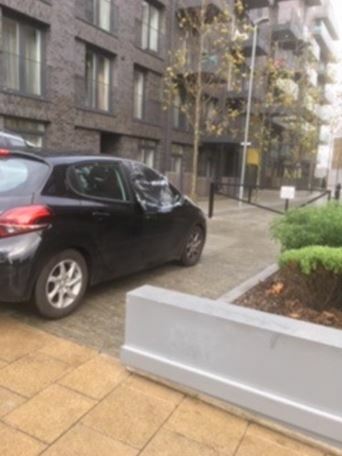 In the new development, there is parking where ‘No Parking’ is clearly marked. 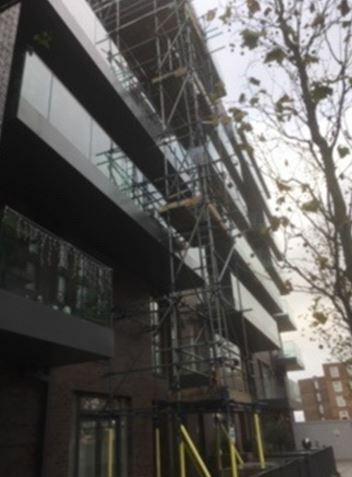 Scaffolding already on one of the new buildings! 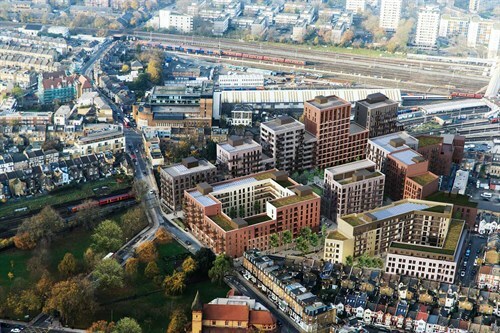 Peabody is presenting their revised scheme for the redevelopment of the site in St John’s Hill. The new plan include additional height on several building: two buildings will have one single storey added and two others will have 2 single storeys added. Peabody are leafleting the residents and ‘wider neighbourhood’ (although avoiding community groups apparently!) about a public consultation during the 1st week of September on their redesign plans. WHERE: The consultation events will all take place in the community centre. Phase 1 of the redevelopment (153 homes) was completed in April 2016 and includes 80 homes for social rent, 6 shared ownership and 67 private sale. 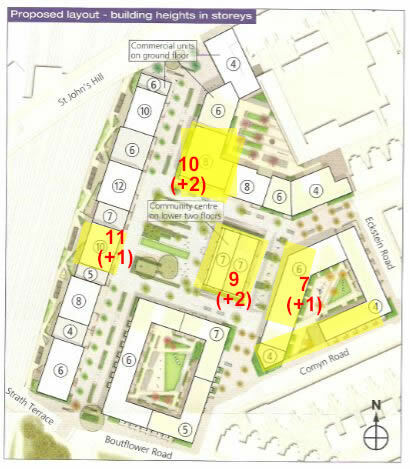 During 2016 the Phase 2 site was cleared of all buildings. However in December 2016 residents were informed that the estimated build cost for Phase 2 had increased significantly. 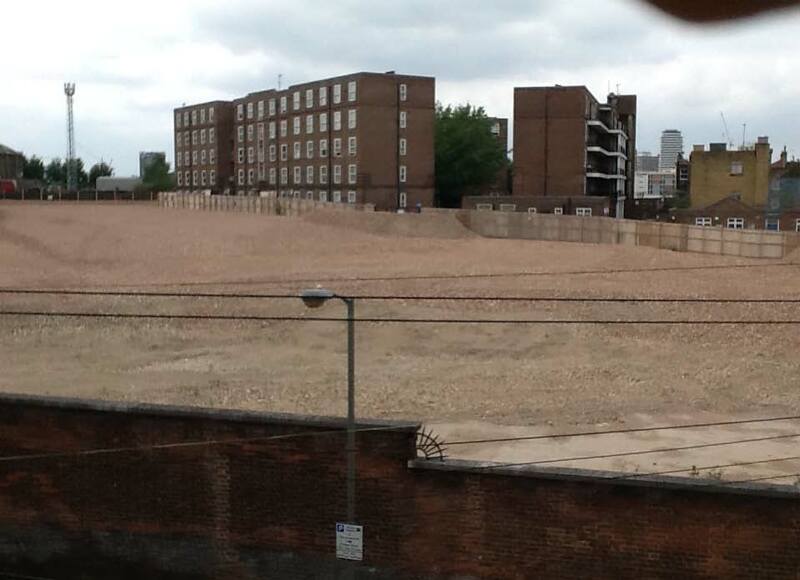 Hence building has stopped and Peabody will be submitting a new planning application. Read our article: Is Peabody planning a revised application with higher blocks? Is Peabody planning a revised application with higher blocks? 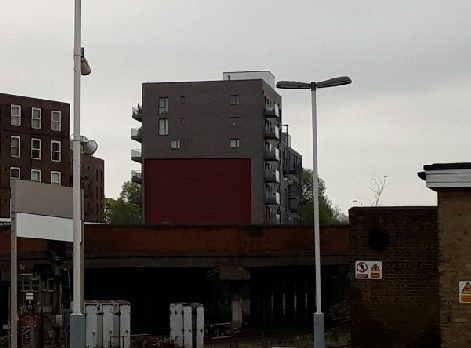 How can Wandsworth Planning Officers continue to work with developers and ignore the research concerning high rise developments?